Find the hidden animals. Then start coloring! 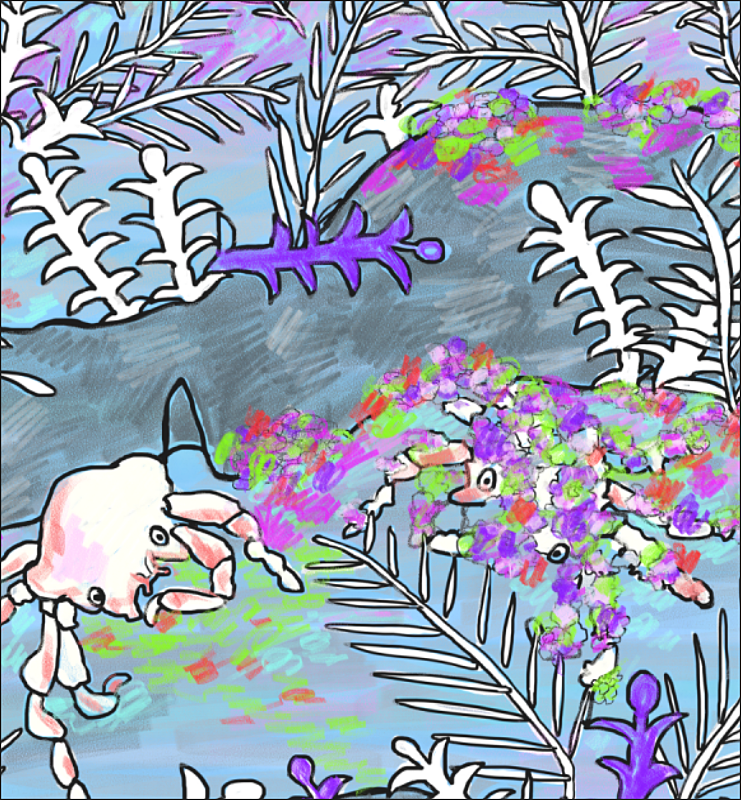 WHERE IS THE SECOND DECORATOR CRAB? 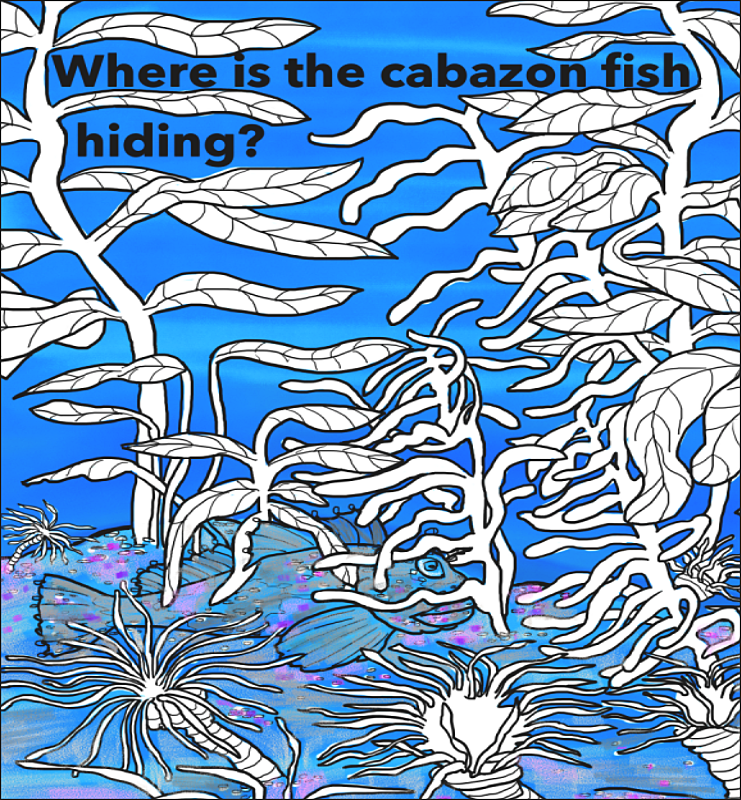 WHERE IS THE CABAZON FISH?